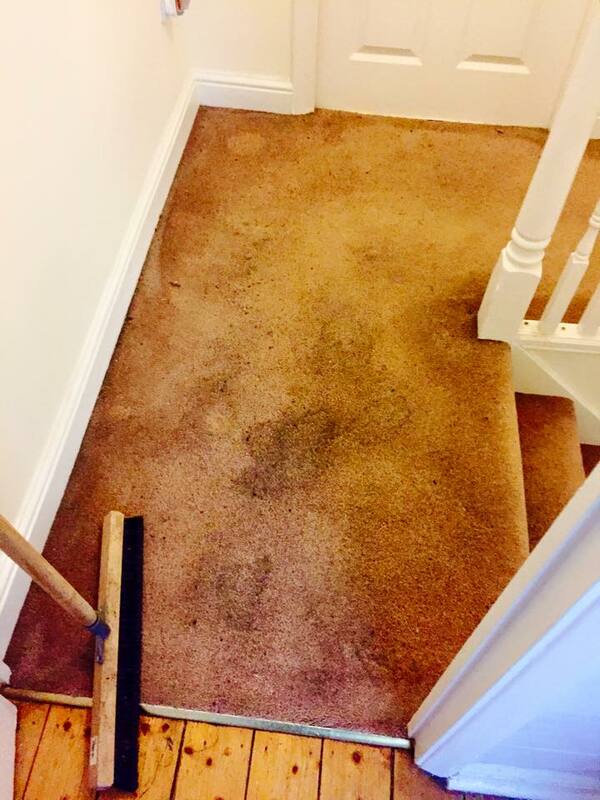 During a carpet clean general spot cleaning is carried out as a standard part of the service, however some spots and stains can be stubborn and require special attention. This will be discussed with you either before the clean or at the time. 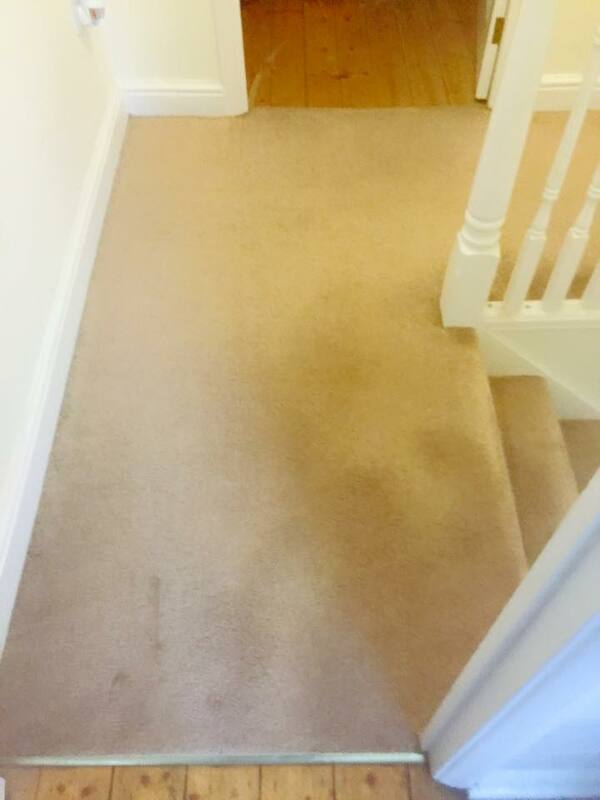 Whether a one off/emergency stain, or as part of your carpet clean we have the knowledge, expertise, and chemicals to effectively deal with the majority of stains . Please note on rare occasions it is not possible to remove all stains as some are permanent. One thing to remember though is the longer you leave a stain, the more difficult it is to remove. We remove those horrid smells caused by spills or accidents whether it be milk, beer, yogurt or even young children or pet accidents. Using an Eco friendly solution that uses powerful natural-molecular technology combined with advanced biotechnology techniques to removal those unwanted odours and stain, this will not only remove the smell, we remove the potential serious health hazards associated with this type of accident. 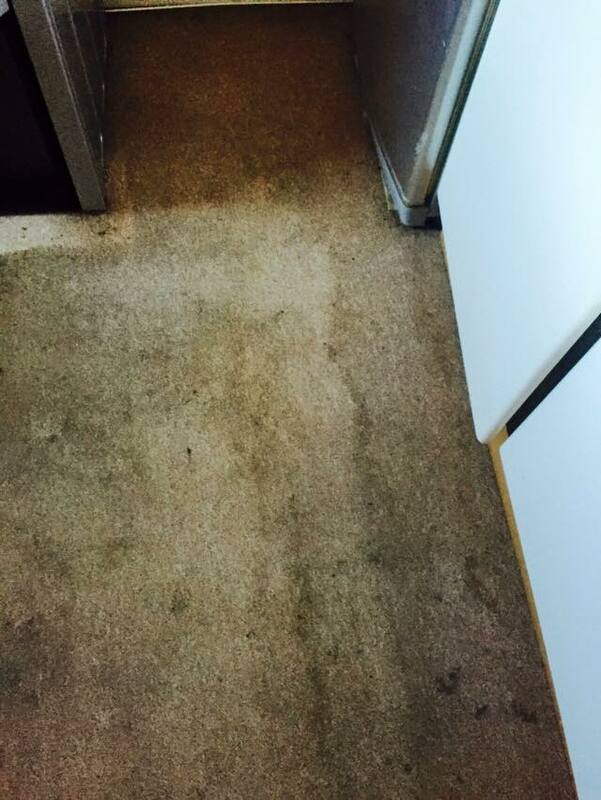 Our revolutionary system has worked to eliminate countless odours or urine stains from carpet, rugs, upholstery and mattresses. 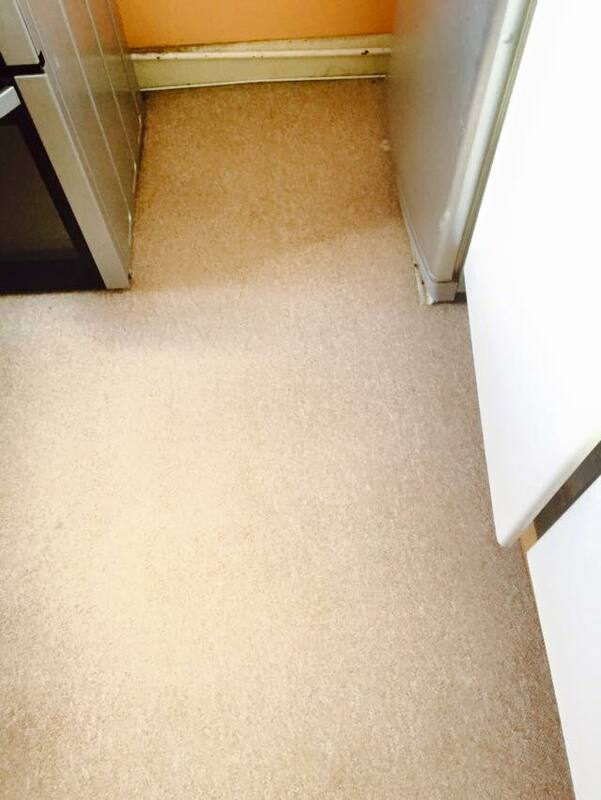 Dri Wash Carpet Cleaning's pet and odour removal is the most effective way to eliminate pet odour because it works to remove the stain deep below the surface.